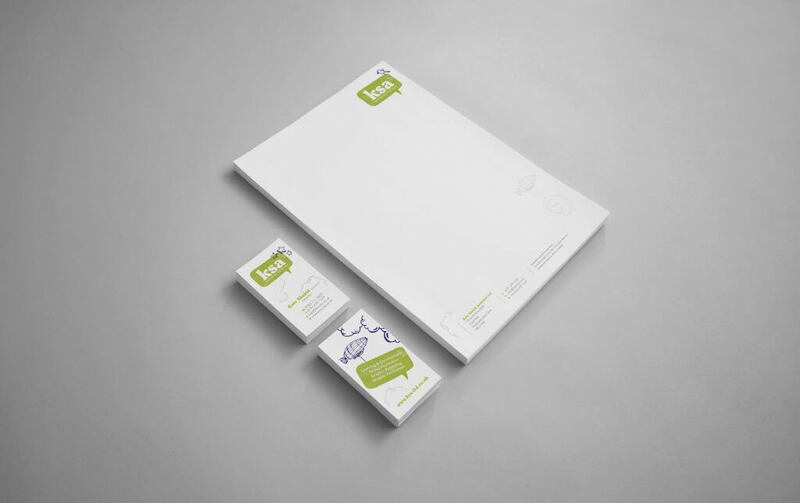 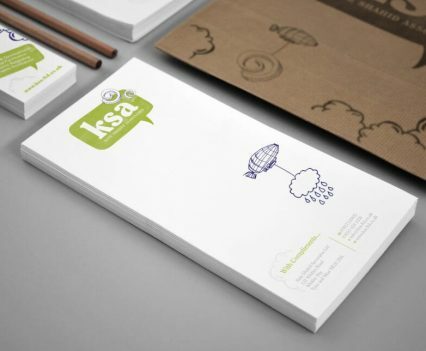 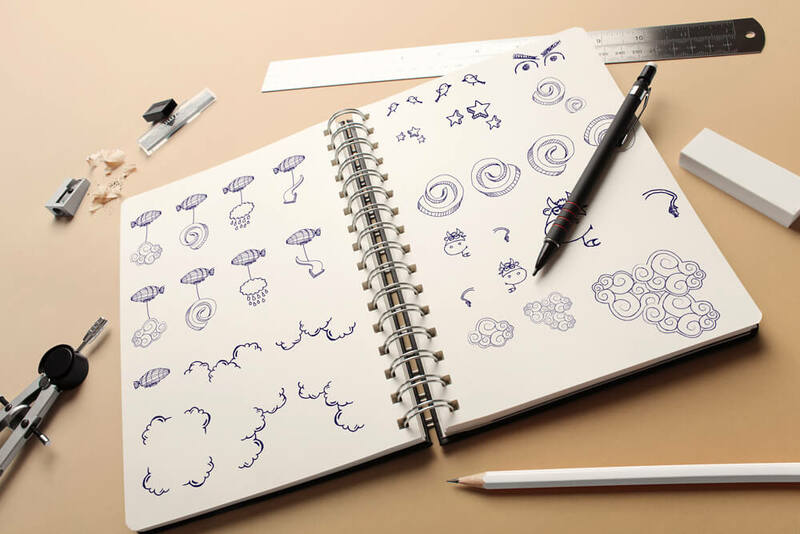 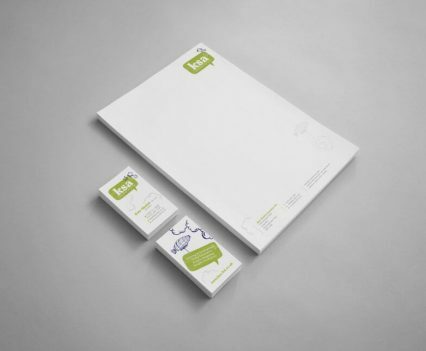 Produce a brand that visually represents a professional service in a fun and unique way. 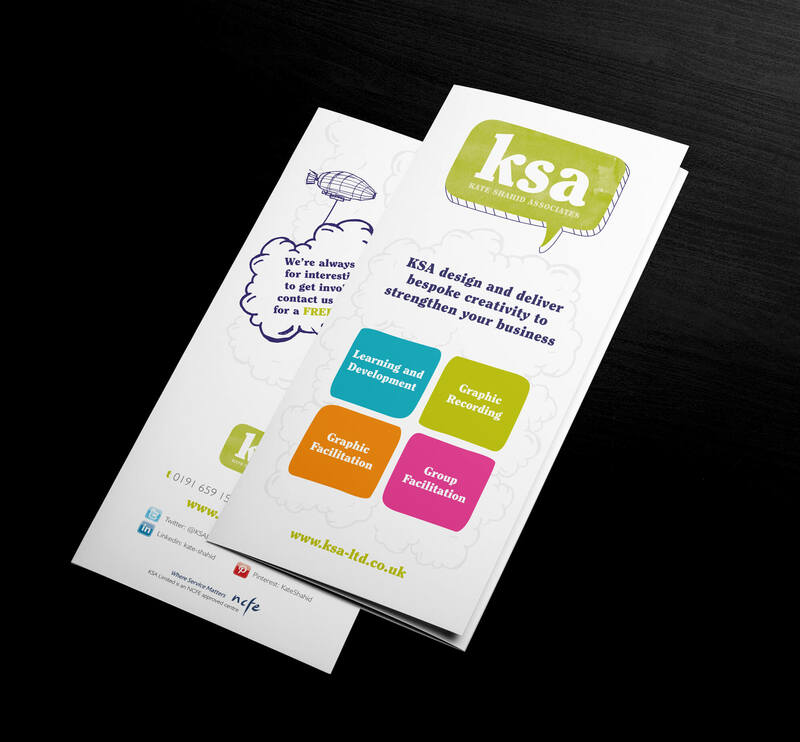 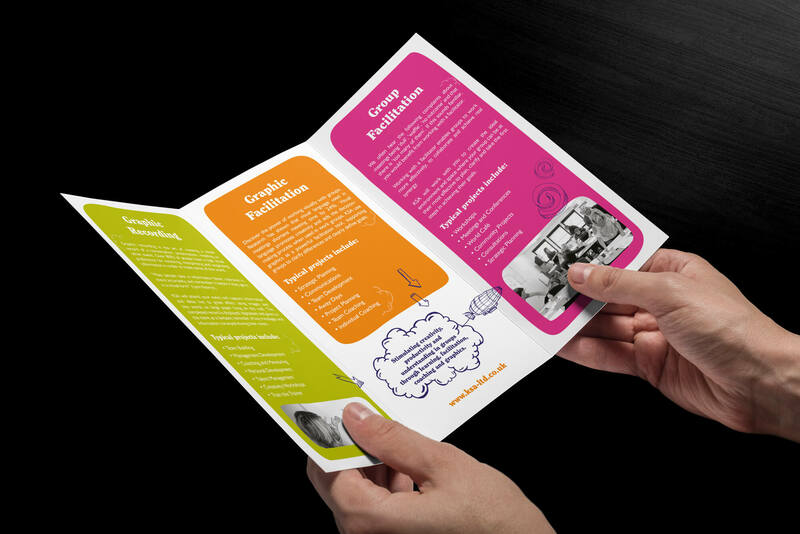 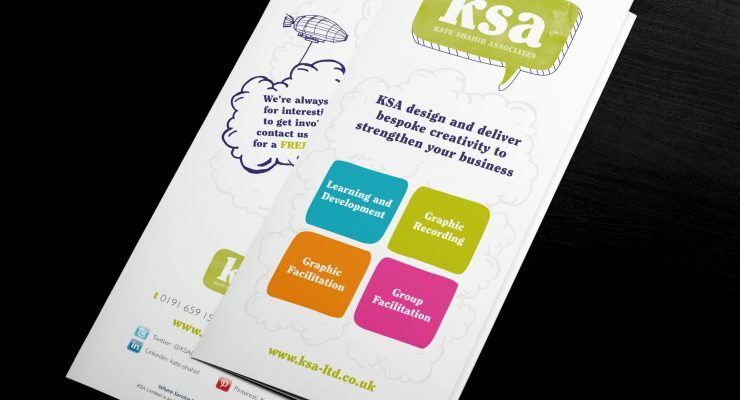 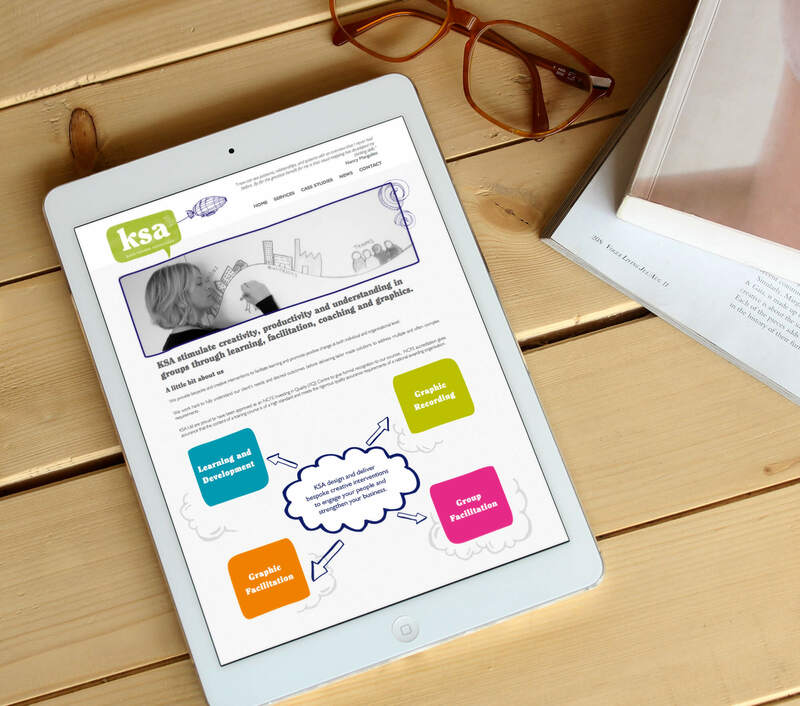 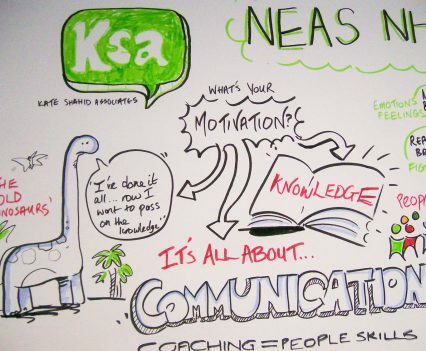 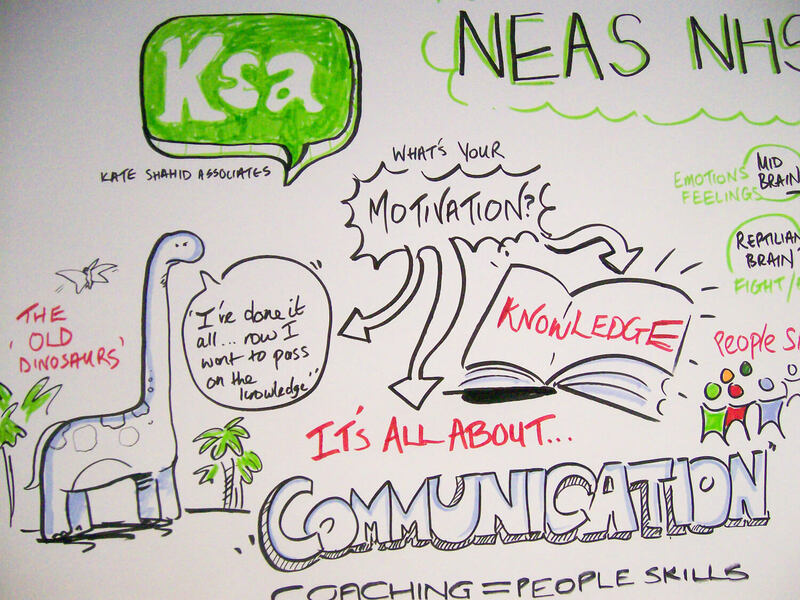 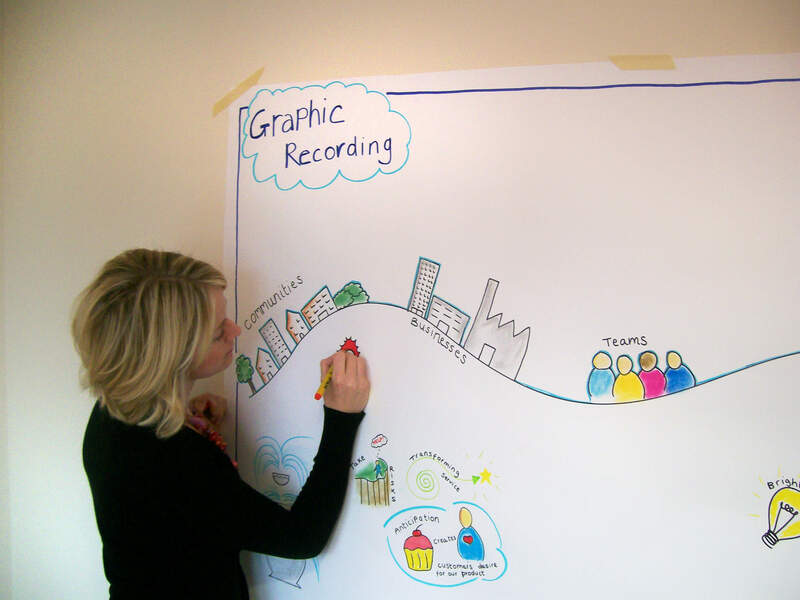 We created a traditional logo, website and leaflet that represented a professional company which we then ’embellished’ with illustrations similar to those produced by the client during their ‘Graphic Recording’ sessions. 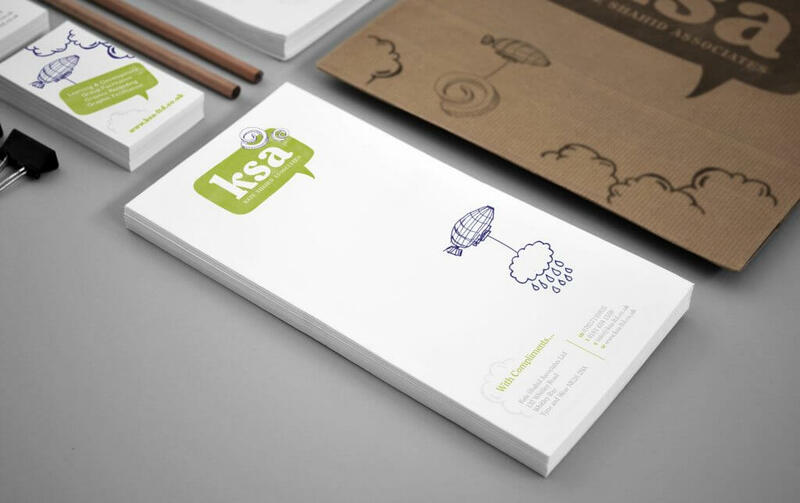 This playful approach perfectly matched the clients vision of ‘serious fun’!